The triangular guest blogging is a simple principle, aiming to improve its SEO but where it is a question of working to 3 bloggers minimum. This is a subject that I recently addressed in the article dedicated to guest blogging in the broad sense. 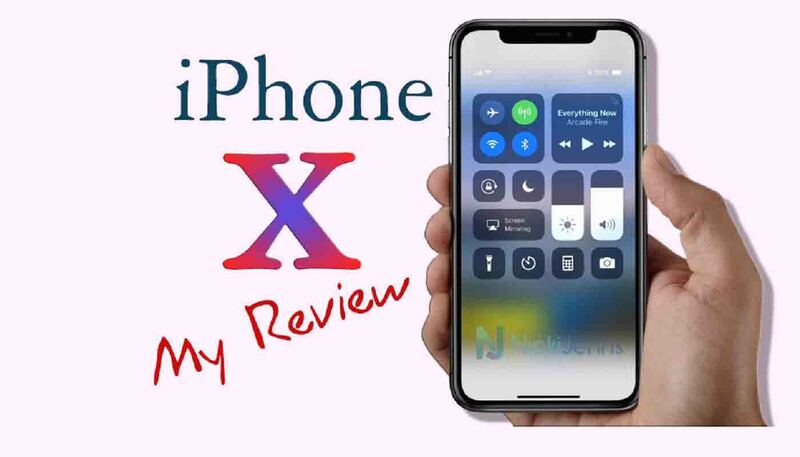 But at the sight of some positive feedback on this method, which has piqued the curiosity of some Internet users, I decided to isolate it on a separate post. 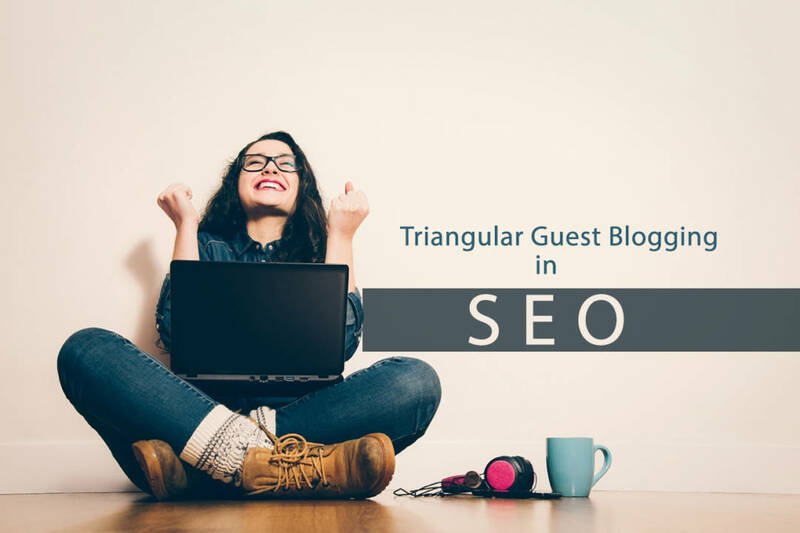 The triangular guest blogging certainly allows the base to boost and optimize its SEO but especially to confuse Google on the giving / giving principle that could be detected. All that allows to obtain a better SEO by relying on the authority of certain sites can be likened to an artificial lever to boost its SEO. A principle widely disparaged towards those who implement netlinking strategies in this case. Although all this is hypothetical in terms of link detection, such as the nature of the advertising links, we can imagine that the artificial intelligence of Google would be perfectly able to give convincing results in the months and years to come. In the meantime, the triangular guest blogging can be set up by many bloggers as soon as they can co-build their dofollow link strategy to 3 people minimum. 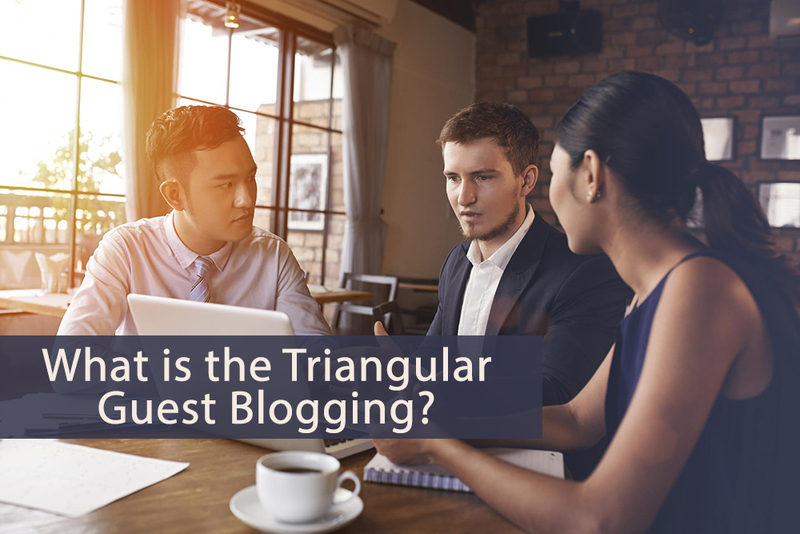 What is the Triangular Guest blogging? 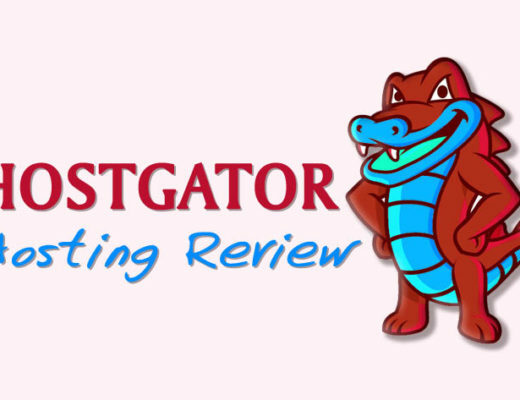 We note that there is no reciprocity between the different bloggers The blogger A does not exchange with the blogger B, he just provides an article and he himself will receive one from blogger C.
This triangular guest blogging scheme simply reinforces the interest of the exchange of guest articles by creating a small team of bloggers. One can easily extend this principle to more bloggers where the interest is to be published as many times as you publish for others. The goal is never to trade reciprocally. By adopting this method of triangular blogging, it becomes inevitably more natural in the eyes of Google. Without reciprocity between the shared articles and the websites involved, there is no detection possible. The triangular guest blogging becomes one of the best axes to adopt to gain SEO. Set up a small team of bloggers on complementary themes and through which you can easily write relevant and value-added content. If the triangular guest blogging remains of the exchange of invited articles, it is necessary to be able to develop it without difficulty and to propose it with a perennial dimension. 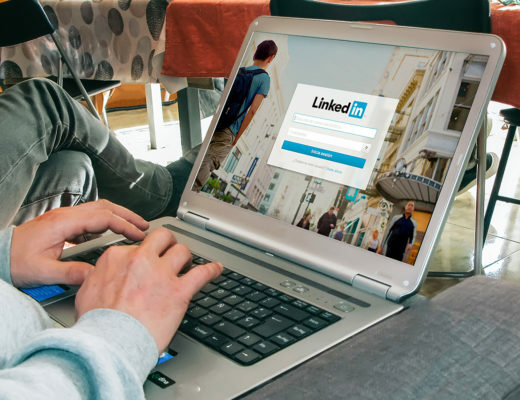 LinkedIn Algorithm 2018 – What will be New news?